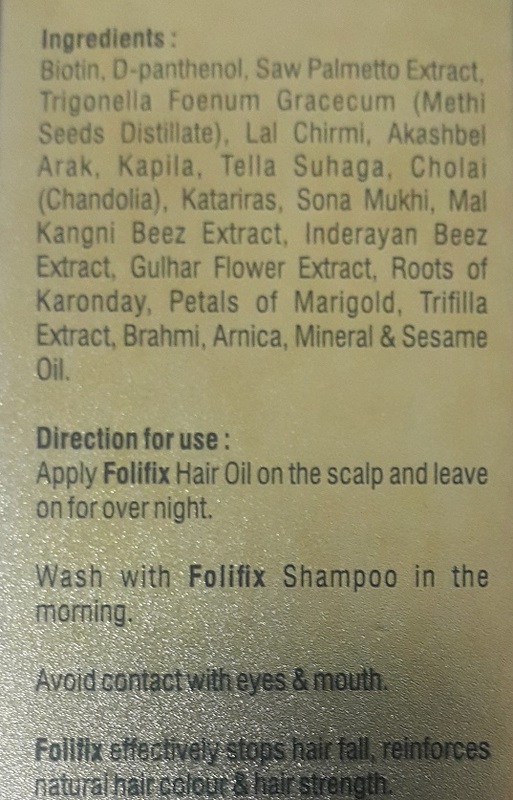 Hair Oil with saw palmetto,biotin and other hair essentials. This oil is made using a variety of quality approved substances. The offered oil last long as the users have to squeeze just a drop for the application use. Provided oil gives an adequate amount of moisture that helps users to apply the oil in bigger surface area. In order to provide such useful oil, our professionals have used natural and clinically approved formulation that not only nourishes the scalp, but also make it hairs strong. 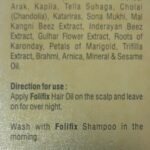 herbal extracts to maintain your hairs.